Adds some of the power-ups from previous GTA games to GTA V.
-Install Script Hook by Alexander Blade then drag the ".asi" and ".ini" files into the GTA V directory. 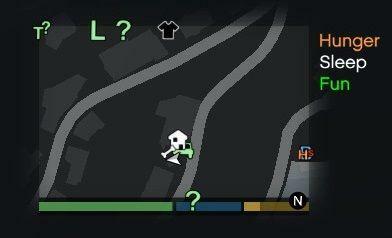 -100 different pick ups scattered around the map. 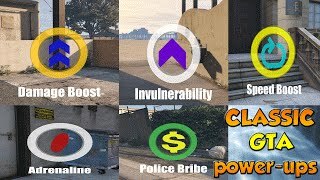 -5 different power-up types: Police bribes, Adrenaline, Damage boosts, Speed boosts, and Invulnerability. 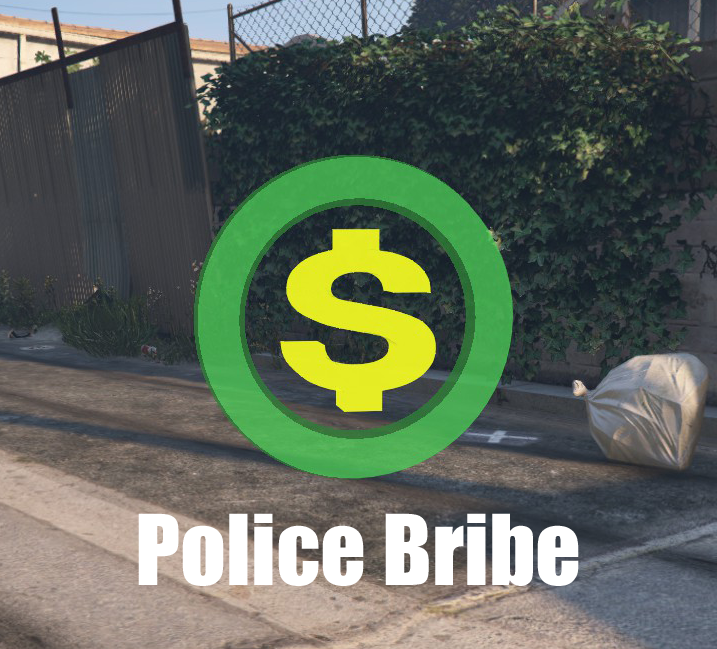 -Police bribes will remove one star of the player's wanted level when picked up in a vehicle or on foot. 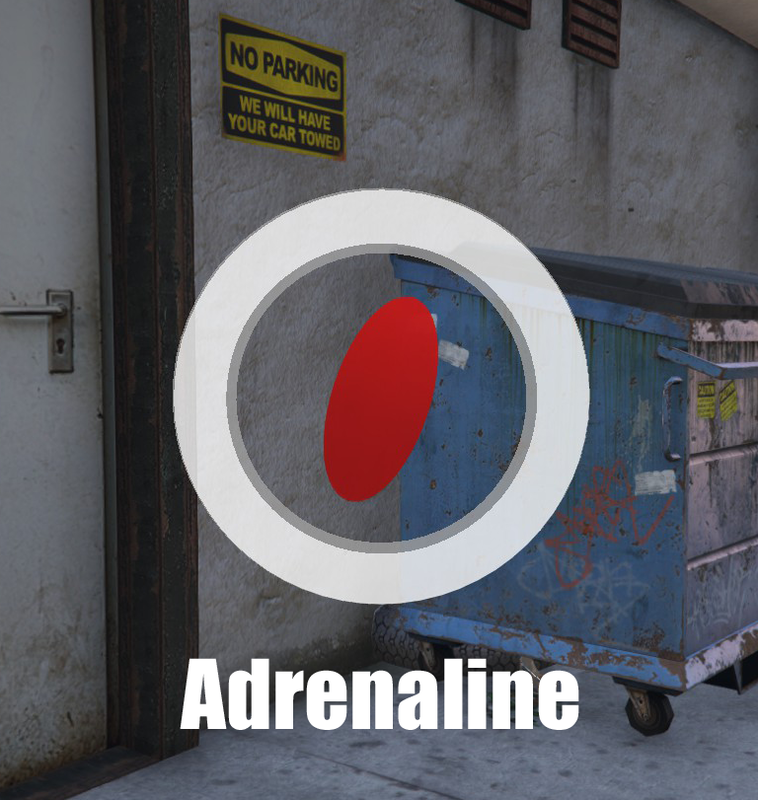 -Adrenaline will slow time for a duration of time (1 min default) when picked up on foot. 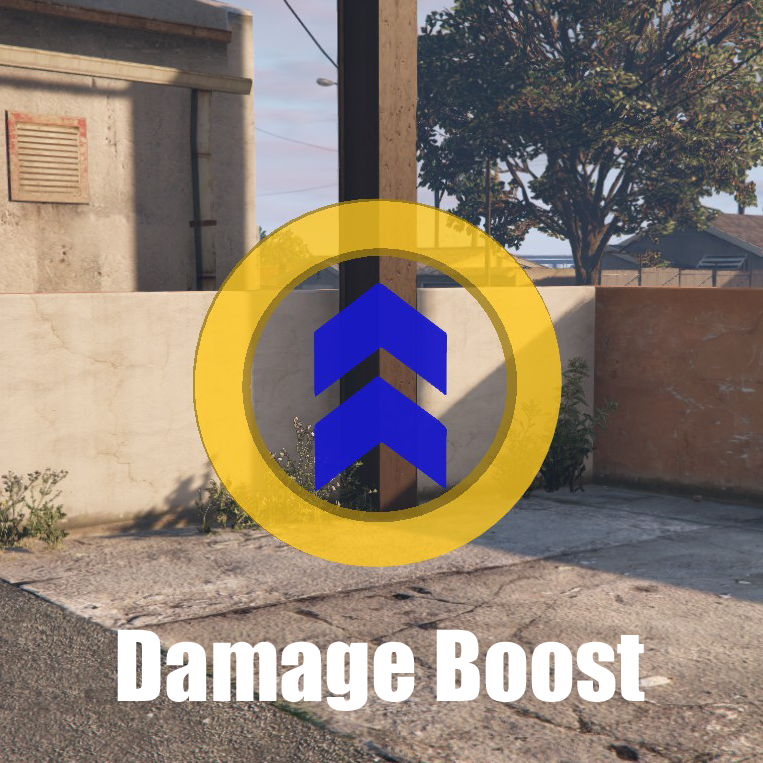 -Damage boosts will multiply the amount of damage the player causes by 5 for a duration of time (default 1 min) when picked up on foot. 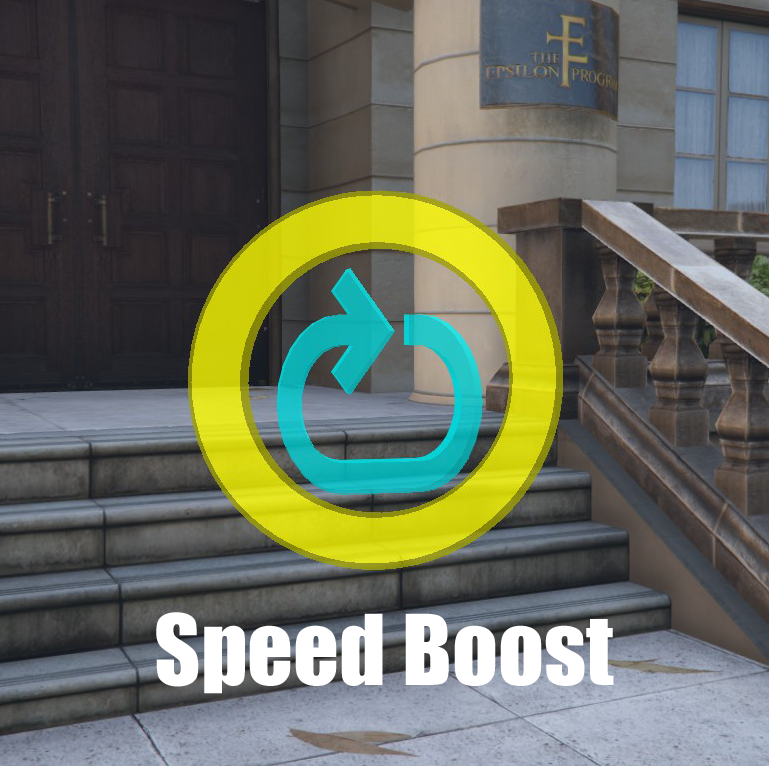 -Speed boosts will increase the players running and swimming speed by 50% for a duration of time (1 min default) when picked up on foot. 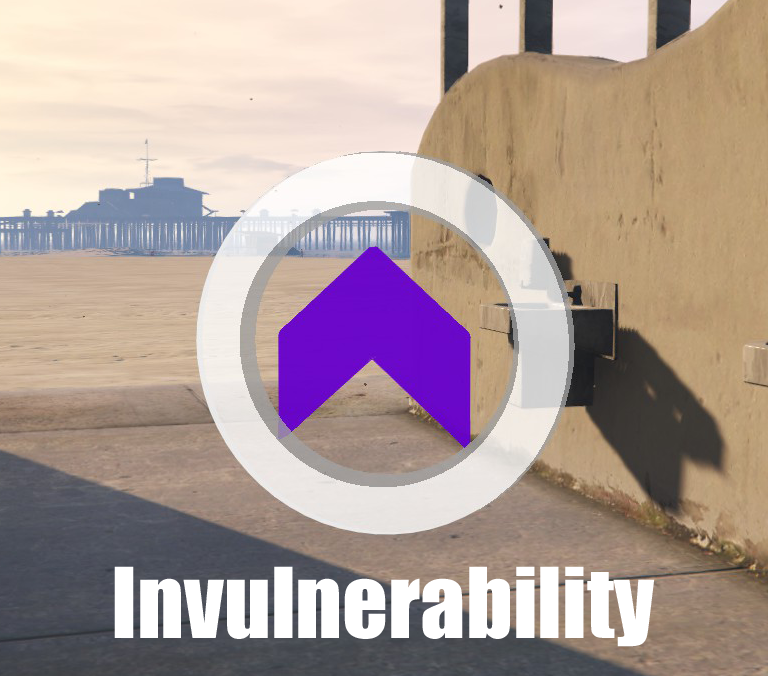 -Invulnerability will make the player resistant to damage for a duration of time (1 min default) when picked up on foot. 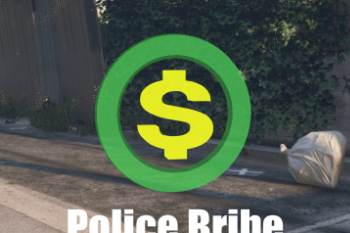 -There are 50 Police Bribes, 20 Adrenaline pills, 10 Damage boosts, 10 Speed boosts, and 10 Invulnerability pick ups (locations are shown on a map included with the file). -An .ini with many different options, including the ability to change the duration of power-ups, and what type of power-ups spawn (instructions on how to modify the .ini included in the readme). 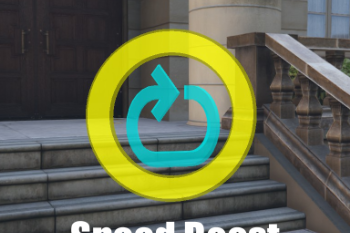 -If you use mod to change the timescale (example: A mod to make 1 GTA Minute = 1 minute) you will need to change values in the .ini or power-ups will last large amounts of time. 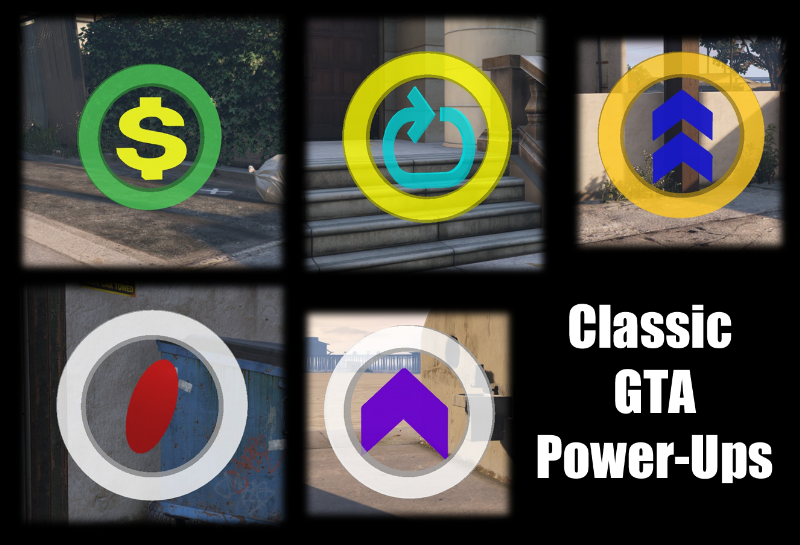 -If you have time frozen, power-ups will last forever. 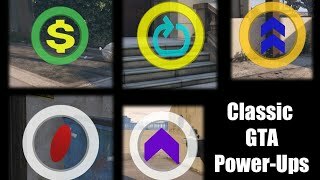 -Power-ups may conflict with effects applied by trainers. 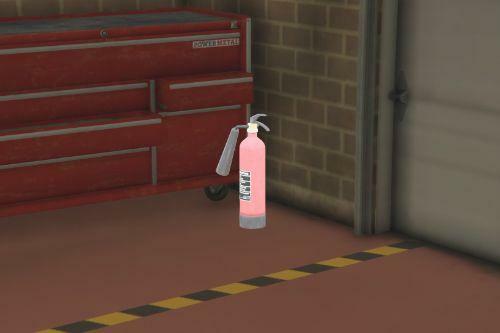 -You may modify, and use code from this program without my permission. 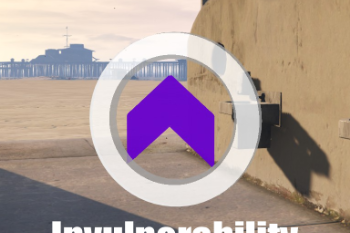 I feel providing source code allows the modding community to grow. You may re-upload this without my permission on any other site but this one. I only request that you credit me when you do. 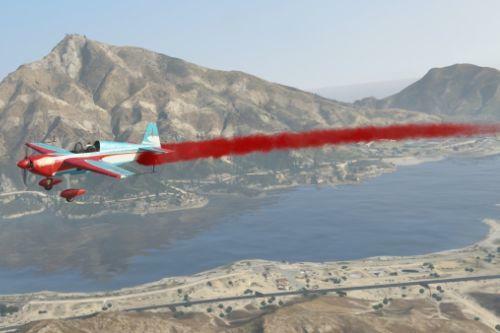 great to see that you're still making mods also i havn't seen you on skype lately has something happened? 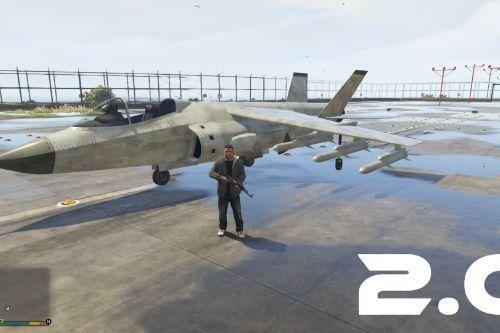 @TestedModz Game version/Scripthook version? 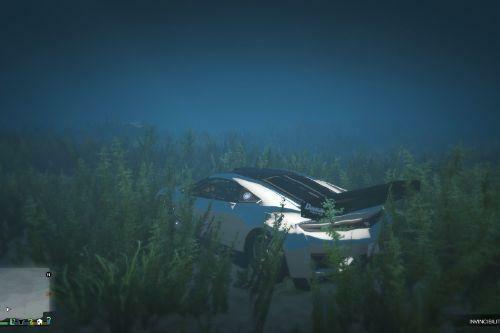 Any other mods installed? 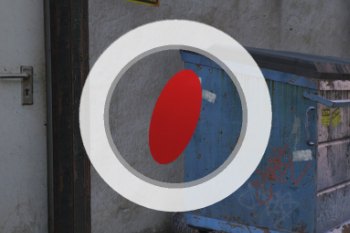 @TestedModz I'm not sure if it is still like this, yet Scripthook had(has?) a limit of 20 scripts at one time. Is it possible that you are going over the 20 script limit? 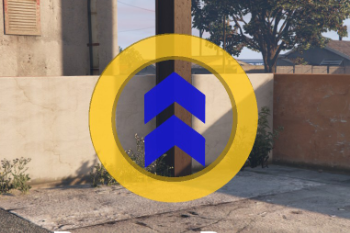 Also, because of the high number of mods you have if you're not over the limit, it is highly likely there is a conflict between 2 or more mods. @HeySlickThatsMe Are you using a different time increment that is not the standard GTA time (sync with system time, freeze time, etc.)? how can i contact you? i have a personal request for some lisence plates. do you have an email or facebook or something?